We represent several top rated food trailer insurance companies. Submit one quote, & we’ll help find the best price & coverage options. Our insurance policies cover your food trailer for collision, theft, vandalism, weather, and more, regardless of the location. Insure My Food was designed by an insurance agency that “gets” food trailers. We understand the challenges and needs of your business and are committed to supporting the food trailer community. We know you don’t have time to spend on long applications, or agents who don’t understand your business. Not only do we insure in almost every state, We represent many different food trailer insurance carriers and can shop the best fit for your business for cost and coverage options without any sales pressure. Amazing! I shopped around, and by far they were the most knowledgeable about insurance for food trailers! They made the process so EASY. What I appreciate the most… they are equally responsive following the signing of the policy! I highly recommend! 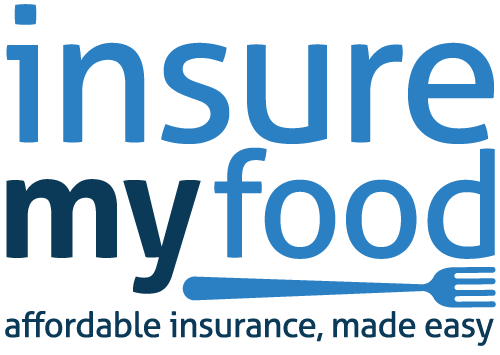 Checked the web and found Insure My Food, Joel was very informative and friendly! He explained what we needed and didn’t need, which sometimes is just as important. Anytime I have called with questions, they have all been very helpful. Would recommend to anyone in the business, thank you! At a minimum, you will need general liability insurance as required by vendors such as commissaries, landlords, or events. You’ve poured countless hours and money into your food trailer, why not take the steps to ensure you’ve properly protected your investment?